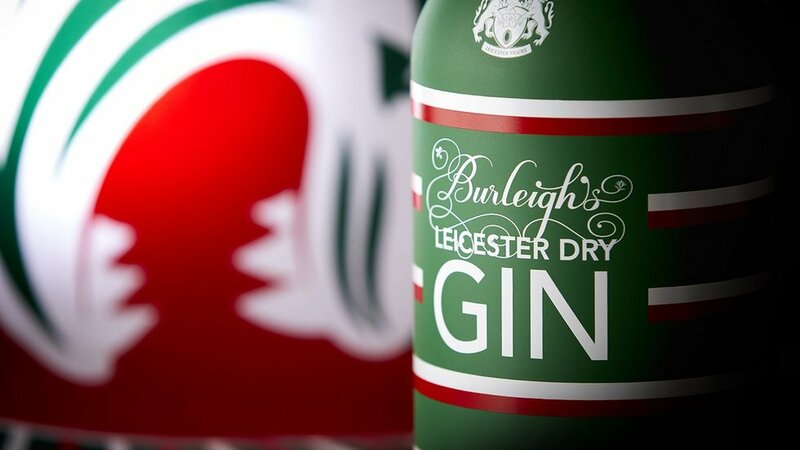 Leicester Tigers fans can pick up bottles of Burleighs Tigers Gin and the limited edition Doddie’5 gin at Tigers Round 18 Gallagher Premiership fixture against Exeter Chiefs on Saturday, April 6. 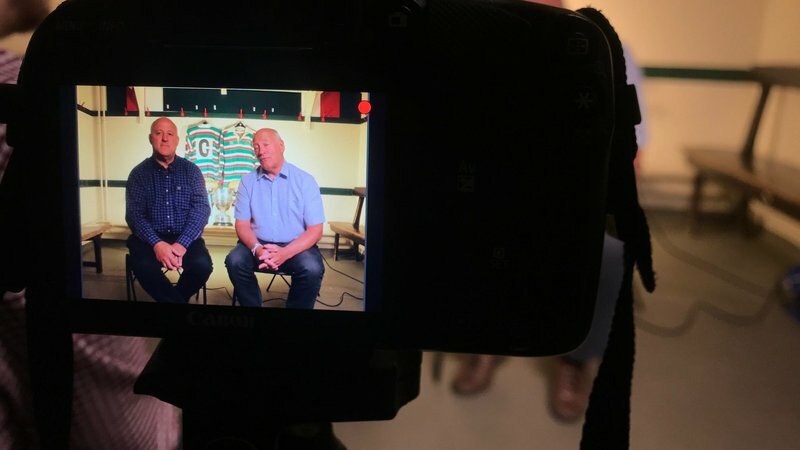 Club partner Burleighs launched their red, white and green bottle in September 2018 and rugby fans can now try a new recipe developed by Burleighs head distiller and former Scotland and British Lion Doddie Weir. 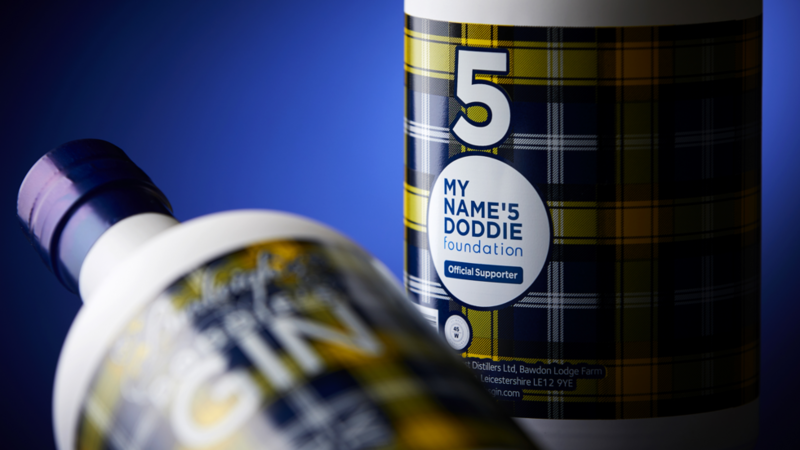 One of rugby’s most recognised faces, Doddie has a close association with the club through the work of his charity ‘My Name’5 Doddie Foundation’ raising awareness of motor neurone disease. 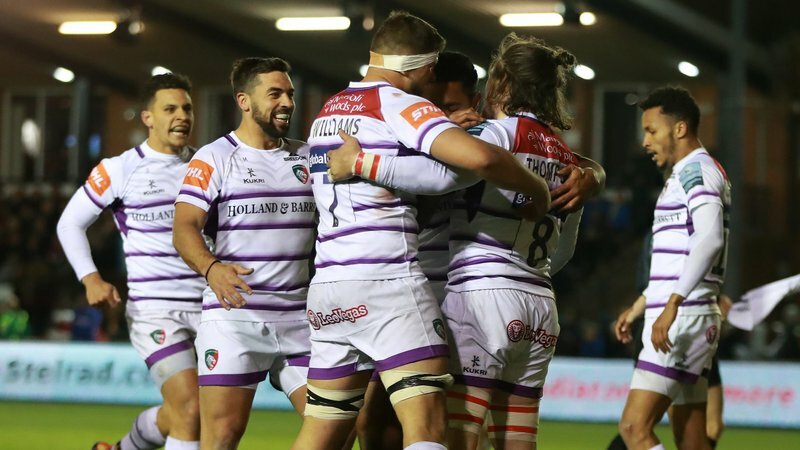 Leicester Tigers Gin is inspired flavours of the Leicestershire woodland including silver birch, dandelion, burdock and elderberrys, whilst Doddie’5 Gin Scottish roots including milk thistle and heather flower. Both gins will be available to purchase from the Burleighs Gin stand situated on the plaza next to the main receptiion outside the Holland & Barrett stand. 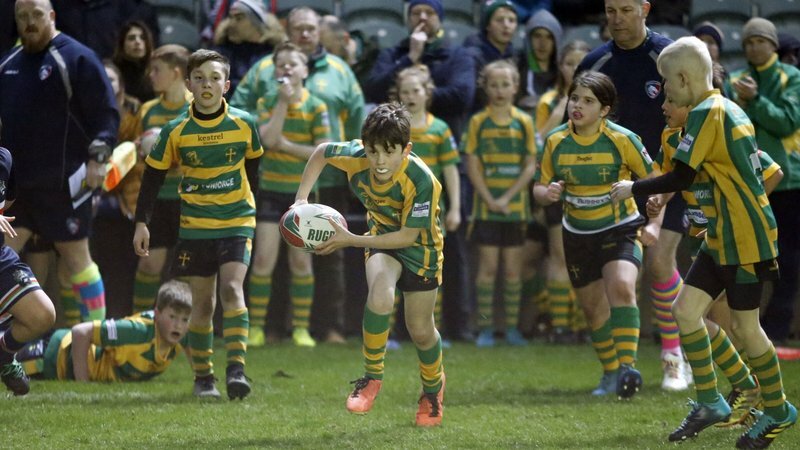 Collections will only be available for one hour after the final whistle (4.30pm kick-off) and once bottles have been collected, supporters cannot re-enter the stadium.